Hi girls!! 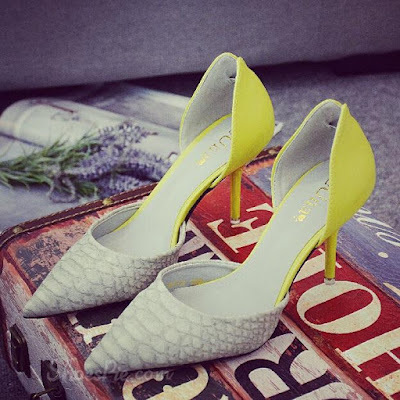 In today's shopping post I'd like to share with you some amazing styles of stiletto shoes from Shoespie. 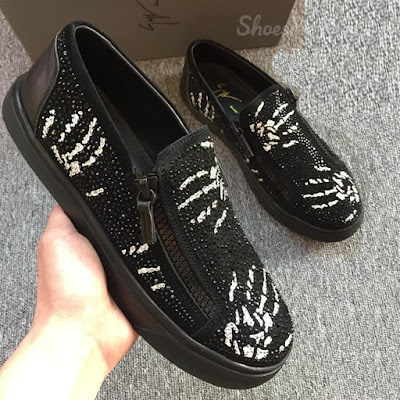 SHOESPIE is one of the leading online stores specialized in selling different kinds of shoes at more than affordable prices. I can spend hours and hours browsing their website. 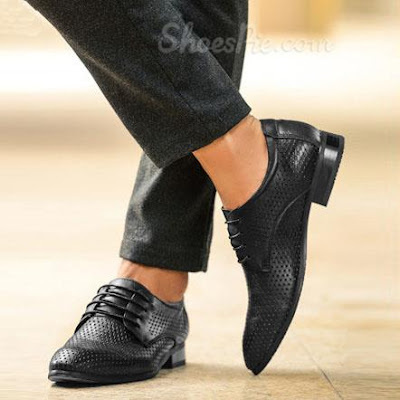 Following the latest trends in fashion they are providing hundreds of shoe designs to customers around the globe at super affordable prices. Shoespie is offering various styles of heels. Some interesting designs of Mens fashion sandals that I found on Shoespie and that I thought you would like. 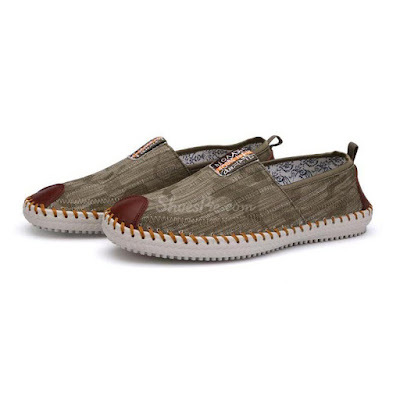 They have quite a wide range of mens slide sandals, to match different occasions. 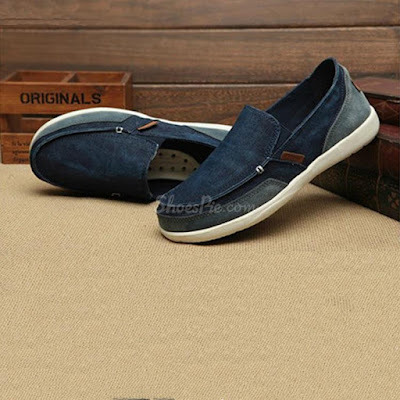 So, if you;re looking to buy some casual shoes for the upcoming warm season visit this store and check their offer.